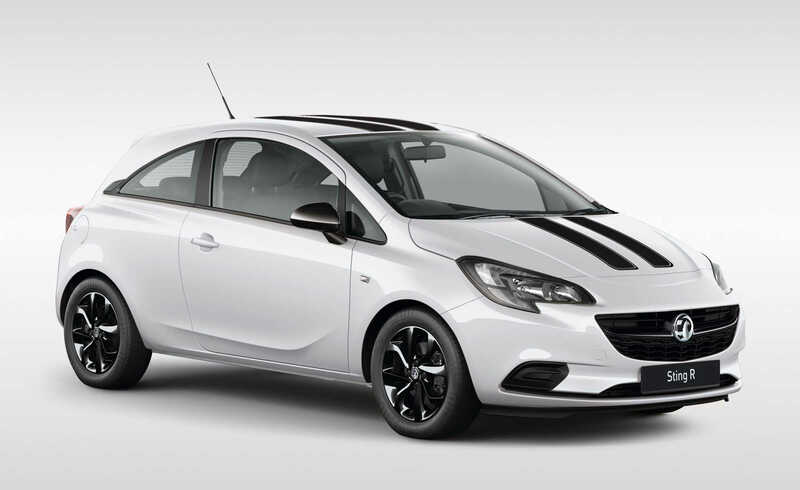 Today’s hot hatches offer a level of performance once reserved for high-end sports cars, while some even dare to deliver their fun through all four wheels. 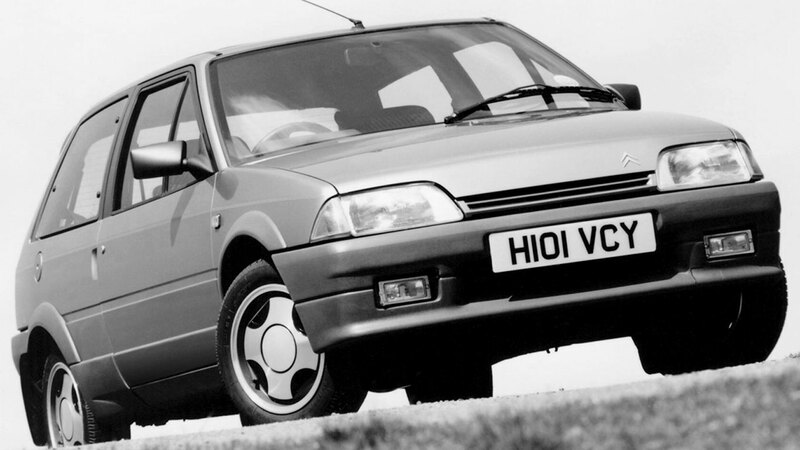 But that doesn’t mean the junior hot hatch is any less relevant today than it was 20 years ago. 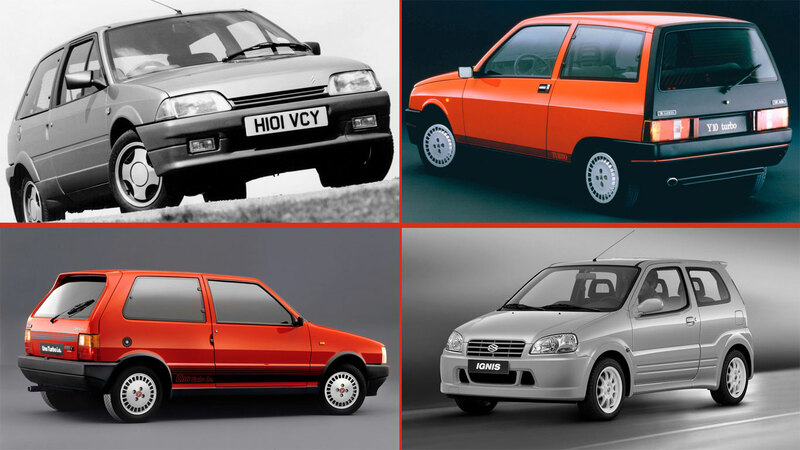 Here, we list some of our favourite hot hatches, including a few classic heroes from days gone by. 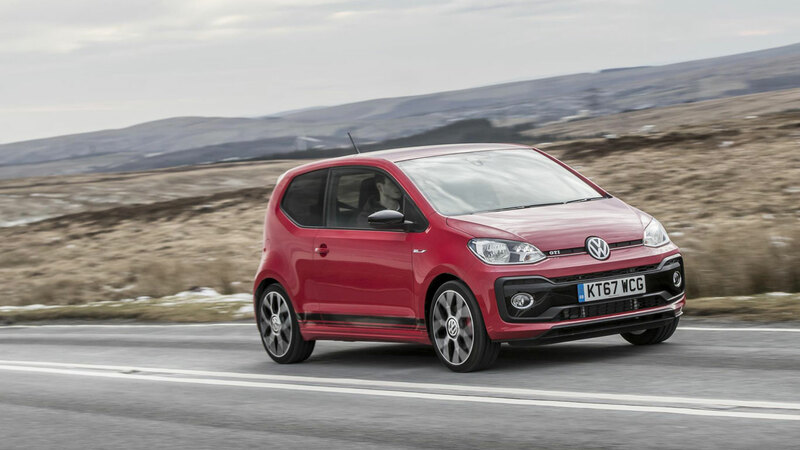 Right now, we reckon the Volkswagen Up GTI is the best junior hot hatch you can buy. It’s not especially quick – the 0-62mph time of 8.8 seconds feels decidedly old-school – but thanks to its characterful soundtrack, the ‘wheel at each corner’ design and a willingness to hustle along a B-road like a terrier after a ball, it’s terrific fun. Yours for as little as £14,315. Here’s one they made earlier. 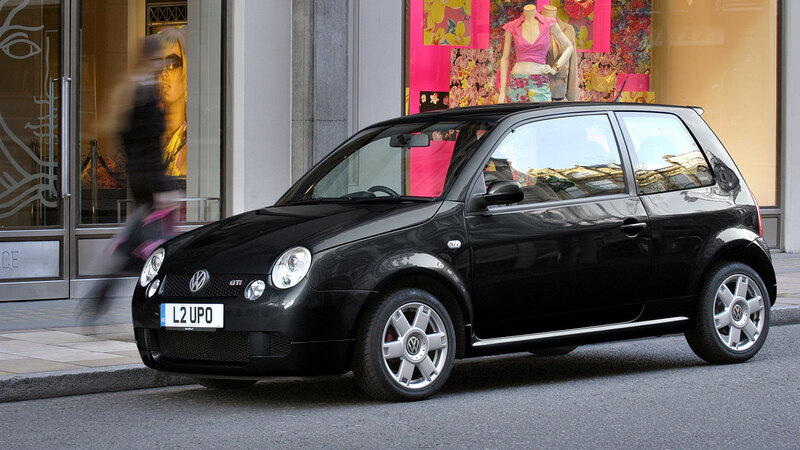 The Volkswagen Lupo GTI was never a big seller in the UK – it was too expensive, for a start – but it’s now well on its way to classic status. It feels even more old-school than the Up GTI, courtesy of its 1.6-litre naturally aspirated petrol engine and ‘golf ball’ gear knob. 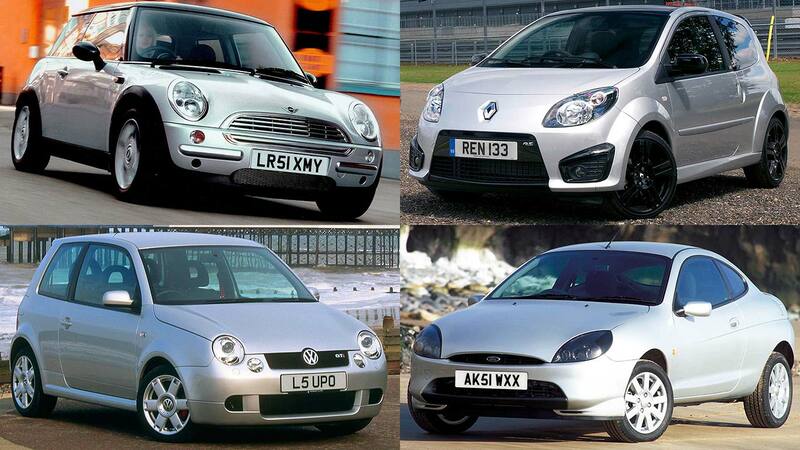 You’ll need to part with at least £5,000 for a good one, but cherished examples can fetch considerably more. 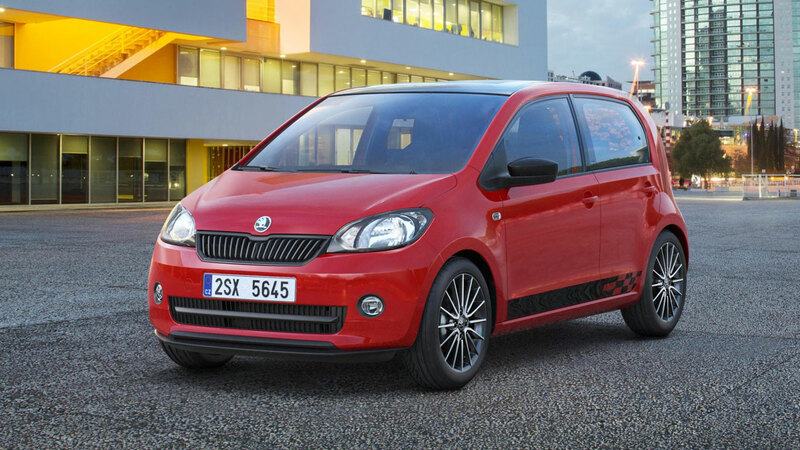 On the face of it, the Citigo Monte Carlo might appear to be a case of style over substance – it does gain a lowered suspension, mind – but this thing is an absolute hoot to drive. Prices start from a little over £11,500 for the three-door. 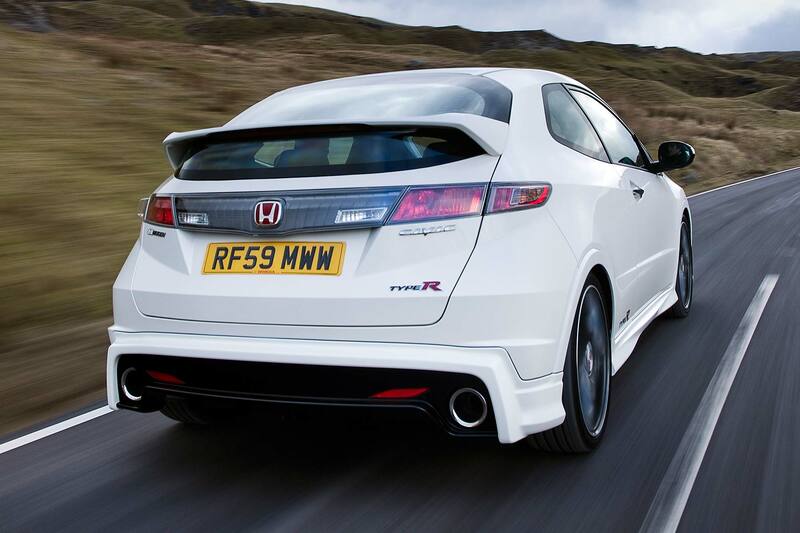 Pound for pound, we reckon it’s one of the most rewarding cars you can buy. 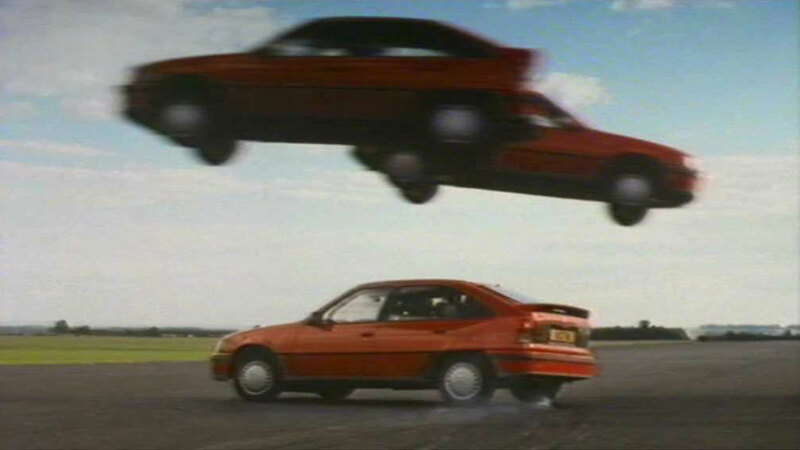 James May once described the Citroen AX GT as the best car in the world, but did concede that it would probably kill you in a crash. But the GT’s lightness was its strength, with the AX capturing the essence of what makes a great junior hot hatch. After years in the doldrums, the world is waking up to the brilliance of the AX GT. Just in time, too, because there are around 40 on the road, with a further 200 listed as SORN. 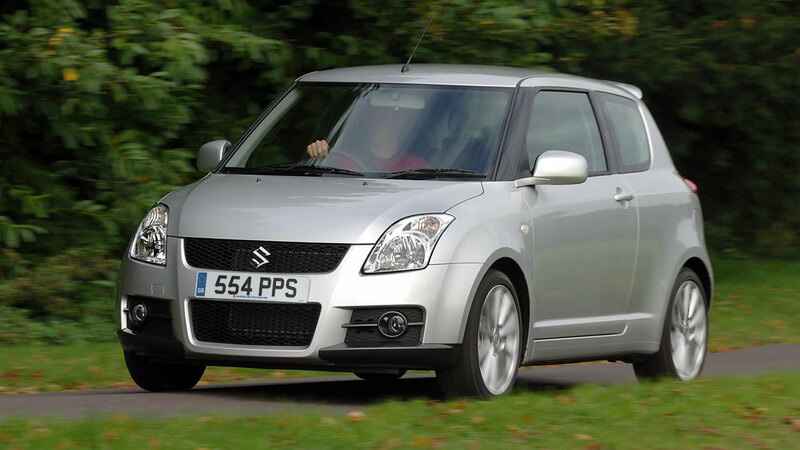 The current Suzuki Swift Sport must have exceedingly strong shoulders because it has a formidable reputation to uphold. The fact is, there hasn’t been a bad Swift Sport, whether you opt for the original five-speed version (pictured) or the slightly more grown-up second-generation model. The new Swift Sport trades the naturally aspirated engine for a turbocharged motor and the result is an even more grown-up take on the old-school recipe. 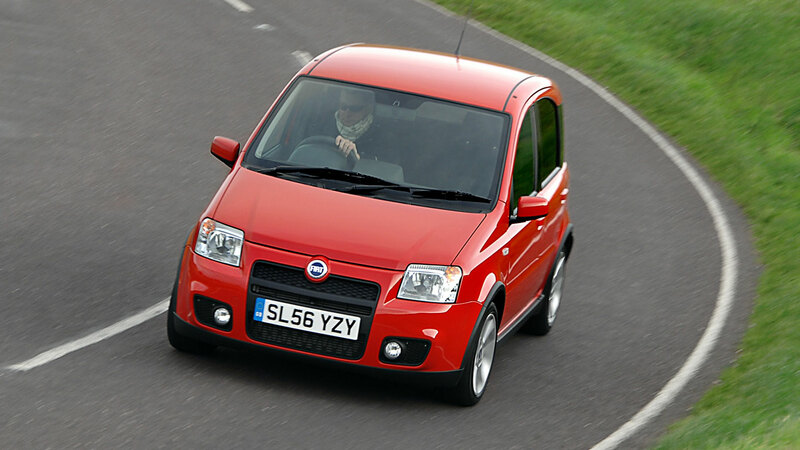 Some would claim, especially those with a fondness for cars with an Italian flavour, that the Fiat Panda 100HP is the best junior hot hatch of the new millennium. 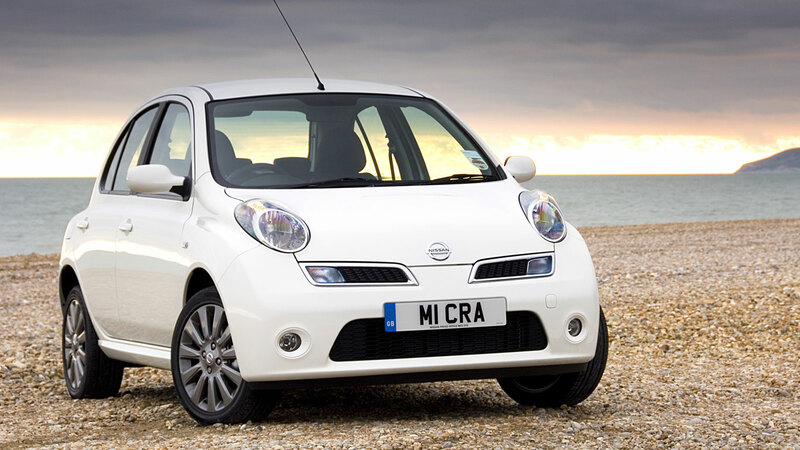 It’s fun at any speed, practical, great to look at, and cheap to insure. Sure, you’ll need your chiropractor on speed dial to cope with the ride quality, and the steering is over-assisted, but the pros outnumber the cons. Buy one, then try to stop smiling. Nobody does small and mighty quick like the Japanese. 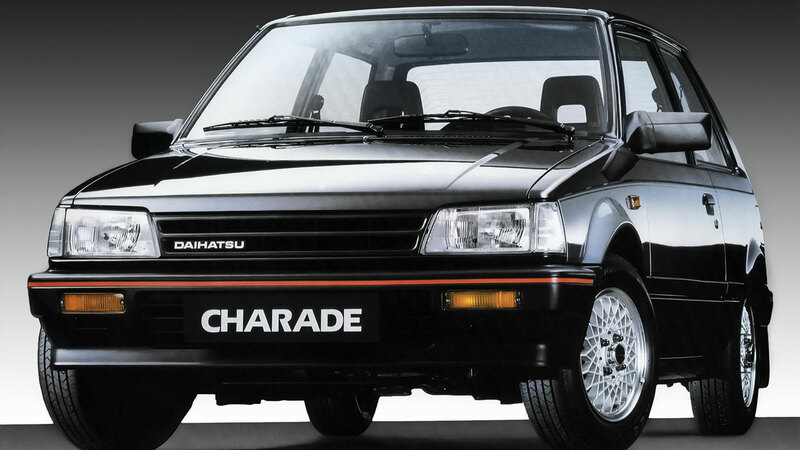 The Charade GTti was Daihatsu’s high-tech answer to the European hot hatches of the day, packing enough power to punch above its weight. The tiny 993cc three-cylinder turbocharged engine delivered 99bhp, or 100bhp per litre, making it, at the time, the most powerful 1.0-litre production car in the world. 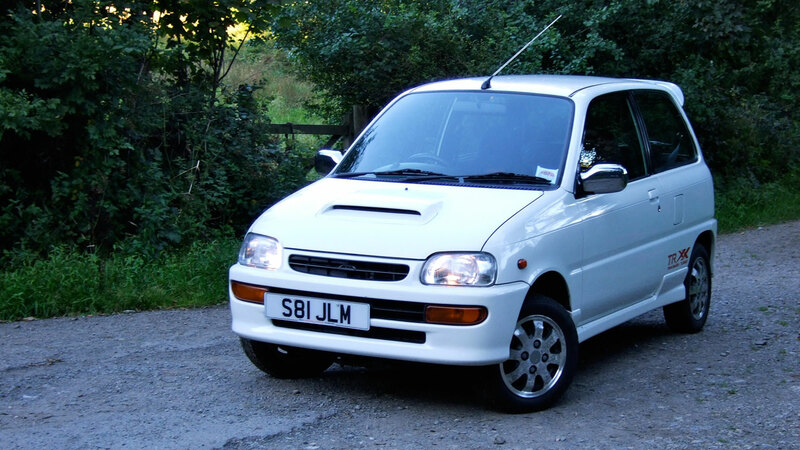 Somebody at Daihatsu must have believed that a USP was a shortcut to success. The previous generation Charade Turbo was billed as world’s smallest turbocharged car, with its 993cc delivering a familiar three-pot soundtrack. 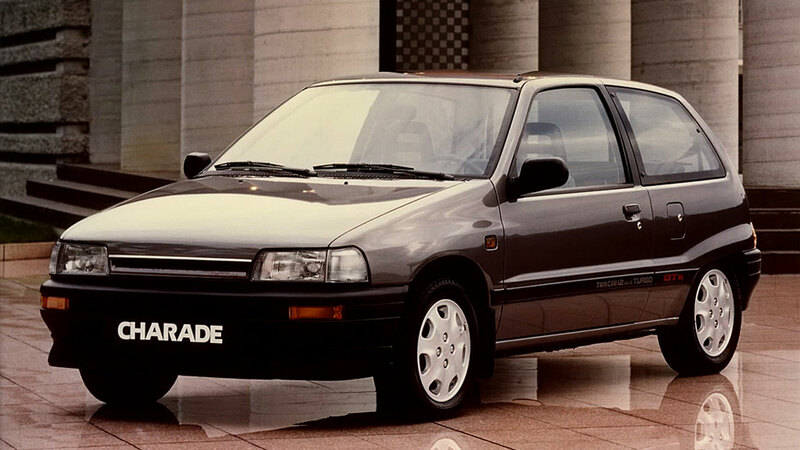 In its day, the Charade was a proper giant-killer, with a bargain price tag to boot. Try finding one today, mind. If the Charade Turbo was the world’s small turbocharged, the Lancia Y10 Turbo could take the crown in Europe. The Y10 was positioned as a luxury and avant-garde supermini, with the Turbo designed to add some power to its undoubted flair. 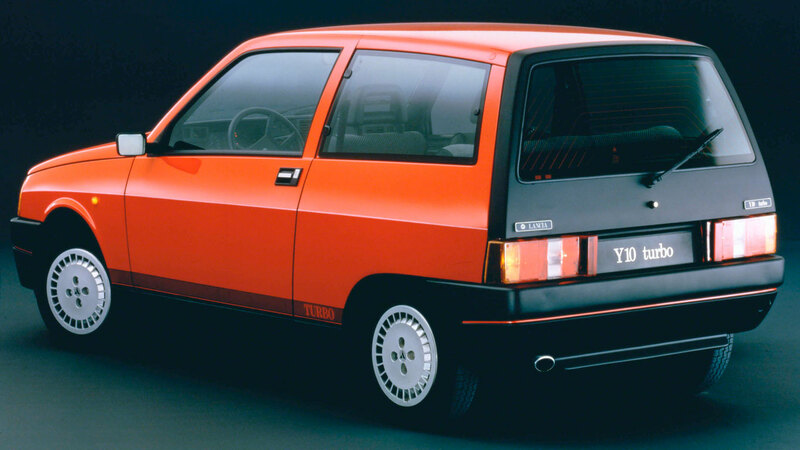 Badged as an Autobianchi in Italy, the Y10 was never a big seller in the UK, but its Brazilian-built 1,049cc turbocharged engine meant that it went head-to-head with the Charade in the battle for niche supremacy. 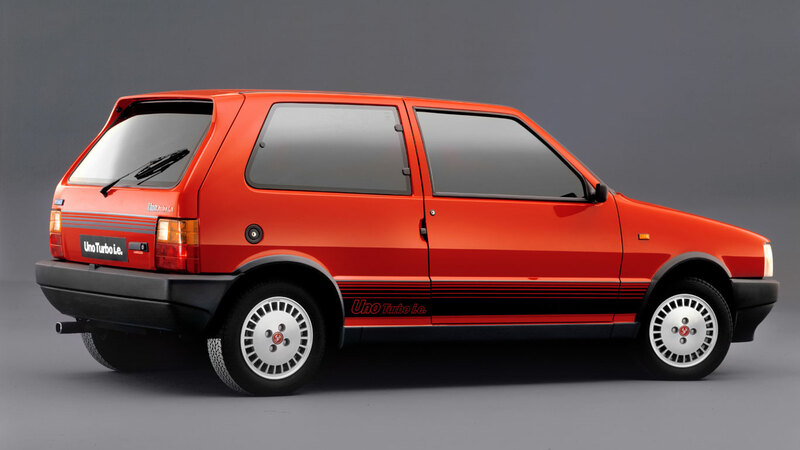 The Fiat Uno Turbo might scream injustice at being labelled a ‘junior’ hot hatch, as it’s more than capable of holding its own against the heavyweights of the breed. Fiat left it late before joining the rapid hatchback party, but it was worth the wait, with the 1.3-turbocharged engine combining with an impressive chassis to create a terrific all-rounder. Every sorcerer needs an apprentice. Every stage performer needs an understudy. 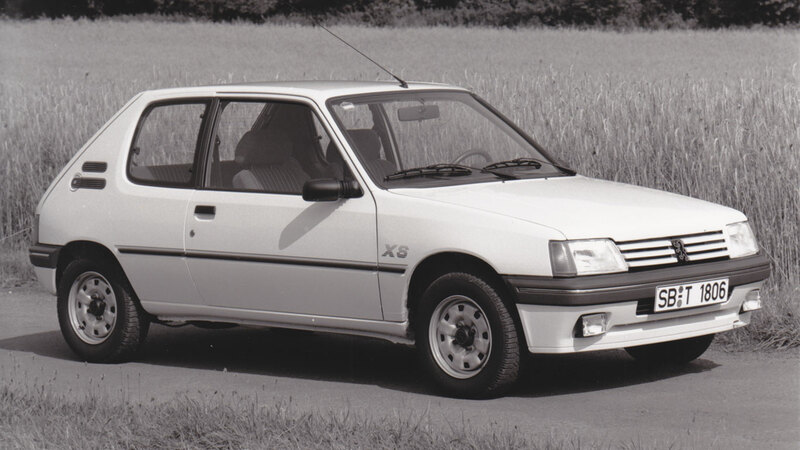 The Peugeot 205 XS will forever live in the shadows of its more illustrious – and increasingly expensive – sibling, but dismiss this upstart at your peril. It shares much in common with the AX GT – most notably the 1,360cc engine – offering a barrel-load of giggles in a wonderfully simple package. OK, so it turns out they do make ‘em like they used to. 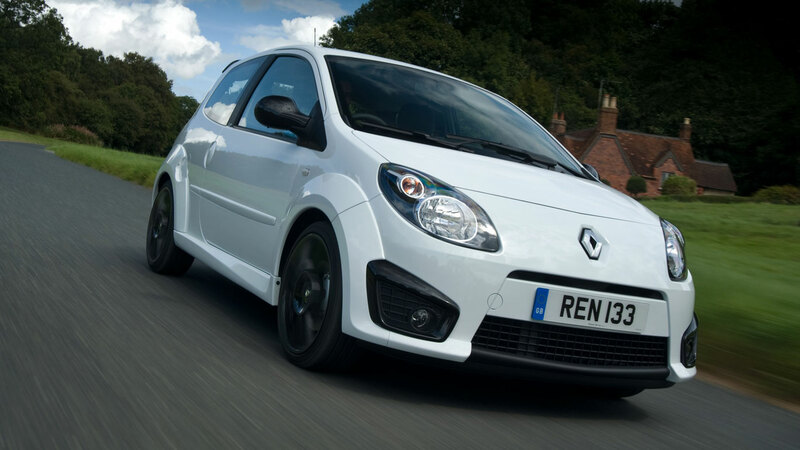 If you’re left feeling disappointed that the new Twingo GT isn’t quite the pocket-size Porsche 911 you hoped it would be, the outgoing Renaultsport version will leave you rivalling the Cheshire Cat for grinning supremacy. We owned one of these tiny tearaways and christened it ‘the box of frogs’. That tells you all you need to know about this fun-size, Japanese entertainer. Mad and magnificent. 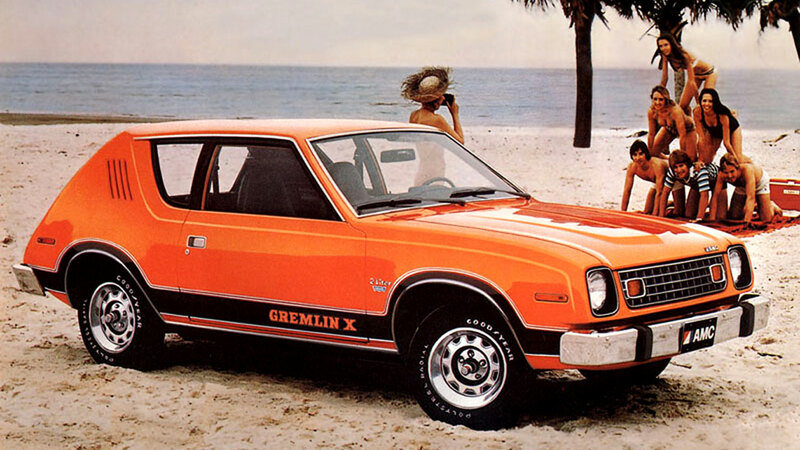 Here’s another American wildcard: the AMC Gremlin. At the time, the US car industry was waking up to the fact that young Americans quite fancied a low-cost, cheap-to-run and stylish car. Brilliantly, American Motors decided to add a V8 option, which must have been lively in a lightweight, rear-wheel-drive car. Oh, and we know that strictly speaking, a hot hatch should be front-wheel drive. 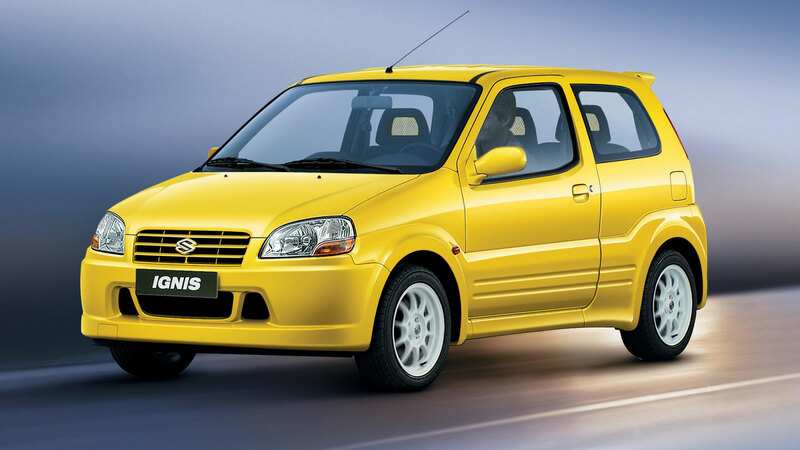 Suzuki built the Ignis Sport to enable it to go racing, which is something it did to great effect in the Junior World Rally Championship. Which makes the Ignis Sport a junior hot hatch with genuine pedigree. It also has yellow fishnets in the head restraints. Perfect. Some cars just look right. 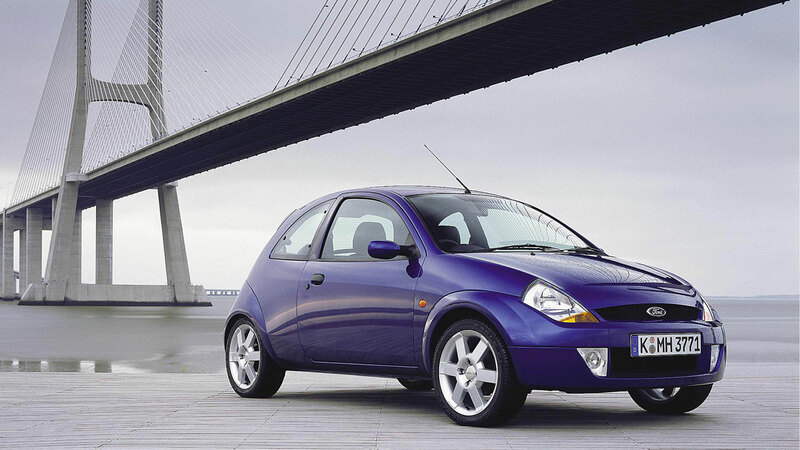 Step forward the Ford SportKa, which wears its junior hot hatch credentials with pride, right down to a reversing light that resembles a centre exhaust. Its 1.6-litre engine delivers just 94hp, a figure that seems unfathomable in the context of today’s turbocharged city cars and superminis, but the SportKa is a willing entertainer and a proper fast(ish) Ford. 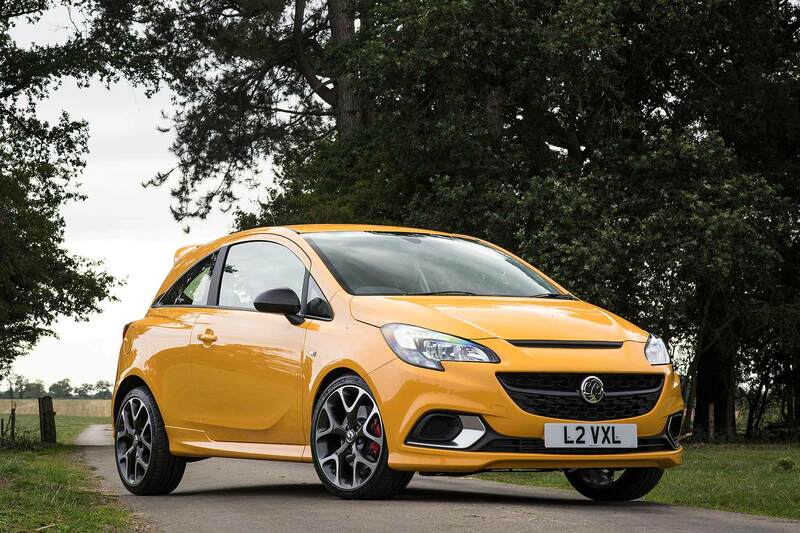 “Put your cynicism on hold for a second – this is a genuinely fun little car.” Not our words, Carol. The words of Richard Meaden in Evo magazine. You know you want it. No, really, you do. Amazingly, these things start from as little as a grand. Now you’re tempted. 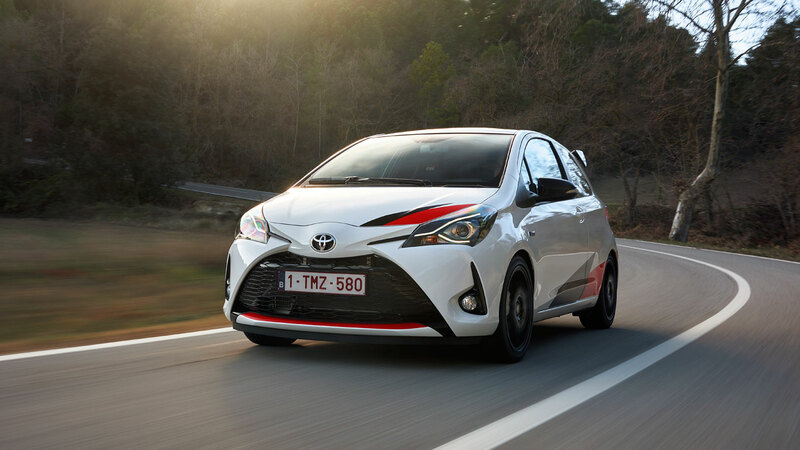 With a £26,295 price tag and a supercharged engine producing 212hp, the Toyota Yaris GRMN edges close to full-fat hot hatch territory rather than a junior plaything. Our man Tim Pitt reckons it offers “plenty of smiles per mile” and that Toyota has “transformed an ordinary car into an extraordinary one”. High praise.